These are the primary members of our team. Join us in helping to create a healthy lifestyle for yourself and others, as well as sharing knowledge about Computers, Education, and Travel. Wishing you all the best. Be sure to visit our Facebook page. 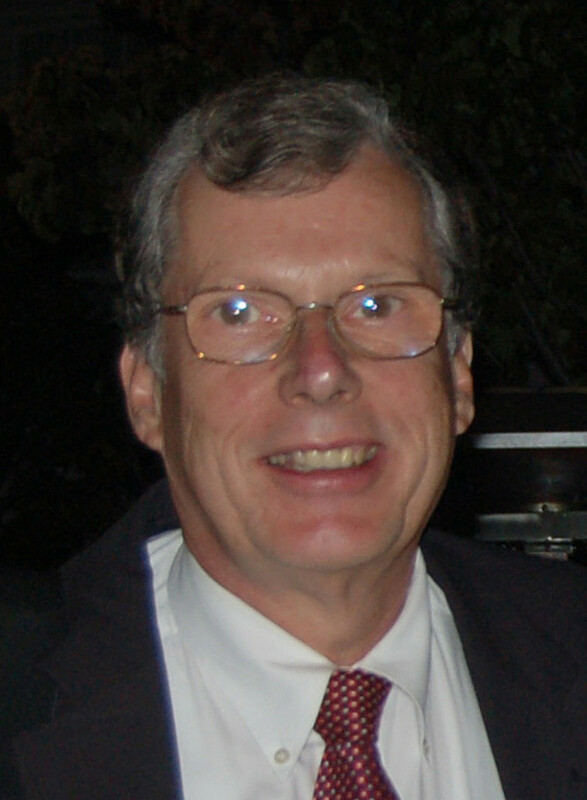 Wayne Cook – CEO – Wayne has a Masters in Computer Science, as well as California, Colorado, Guam, and Nebraska teaching credentials. He has also earned a Colorado Principal license. Wayne has over 20 years of Software development experience, including all aspects of design and implementation. Wayne has multiple years of Project Lead experience, including earning SCRUM Master certification. Wayne has multiple years of teaching experience, ranging from middle school through college, mainly in mathematics, computer science, and business. The schools where he has taught include Regis University, IBMC College, Fossil Ridge High School in Fort Collins, and George Washington High School in Guam. Wayne has consulted with other companies with regard to Computer Internal Diagnostics and has taught many business classes. Wayne is a very caring person and wants to help each person develop to achieve great results for themselves and everyone around them. My loves include family, photography, and travel. Contact Wayne. Matthew Cook – CFO – Matthew has a background in Business Administration and Accounting. Matthew enjoys working with people and with finances. Contact Matthew.